Materials:We prefer to young minks 1.5-2 years old. Because in that age the fur is full of glossy and vitality. 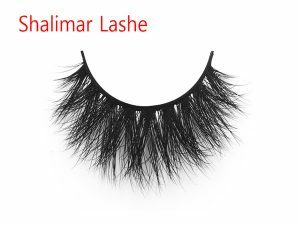 And all the fur material we use have taper on the tip to make the Custom Mink Lashes more natural. Cotton band:The cotton band we use to make the eyelash is very thin, soft, strong, and anallergic. So it wil not irritate your eyes. Glue:The glue we use to stick the Custom Mink Lashes is solid. Our every style eyelashe has a natural radian curl which can match to our eyes perfectly. So it is very easy to apply . 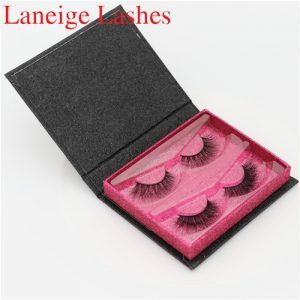 Lifetime:Our 3D mink lashes can be recycled use at least 20 times . 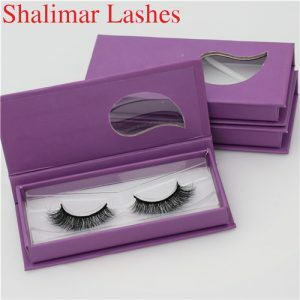 Eyelash styles:We have all kinds of styles for you to choose and can also accept your customization.The most important advantage for us is that we can satisfy you all the need. 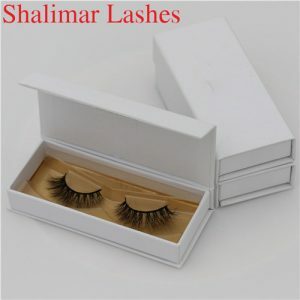 3D mink hair false eyelashes loved by the pro because of the three-dimensional realistic, but because the mink hair is animal hair, with our human hair, any time over a long time, his curl degree will change, collapse, no new When buying beautiful! 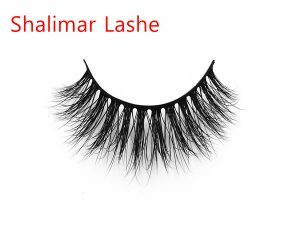 Many women focus on making their eyes the most attractive feature on their face and they use Custom Mink Lashes to highlight their eyes. Short of growing eyelashes this works very well. 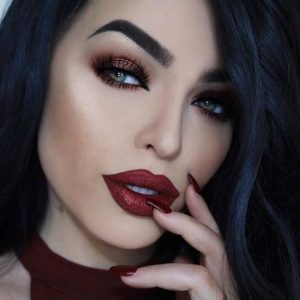 It is important that when applying false lashes, you find the best fit and look so that people will notice the attractiveness of your eyes and not see the lashes as fake. There are various types to choose from. 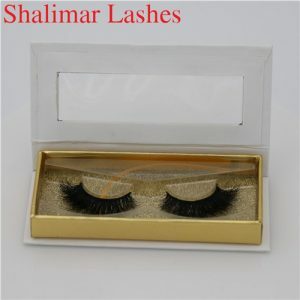 Full eyelashes add density to your eyelash line, and individual eyelashes give a fuller look when used as a filler for your existing Custom Mink Lashes Full lashes are easier to apply, but often do not give a natural look, while individual lashes need patience to apply but present a more natural effect. Using an eyeliner, draw a clear line across your lash line. Spread the line slightly, using the tip of your little finger. 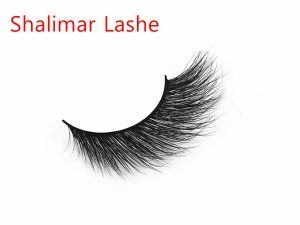 This will hide your eyelash line when gluing on the fake lashes. Make sure your hands are clean. Place a drop of eyelash glue onto your index finger. 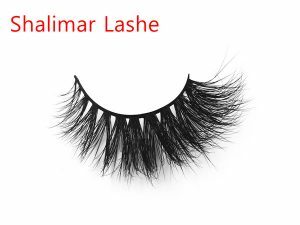 If you are using individual lashes, dab false eyelash glue at the tip of each lash. For full lashes, slide the full eyelash across the glue to lightly cover the surface. Allow the glue to set for around 10 seconds. 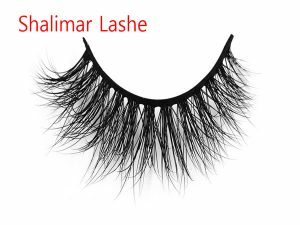 For individual Custom Mink Lashes , position each lash lace as close as you can to your eyelash line and secure it in place by pushing down the lash from the outside of your eye. To balance the application, start from the center of your eyelash, individually attaching the fillers and then move to the corners of the eye. Apply only a few eyelashes per eye to make a natural attractive look. For a full lash, position the lash starting from the center , securing the lashes towards the corners of your eyes. Let the glue dry for a few seconds before applying your regular makeup. 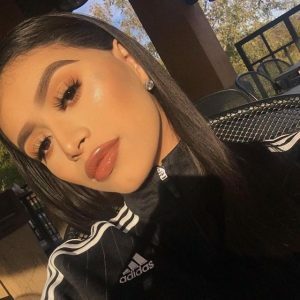 Know how to properly remove your Custom Mink Lashes . 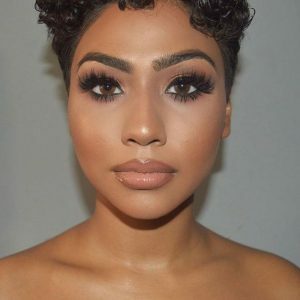 It is actually harder to apply your Custom Mink Lashes than to remove them, but you need to be cautious not to just peel it off and risk pulling out your natural eyelashes as well. Adding a few individual lashes together with the right eye makeup can dramatically enhance the natural look of your eyes. Sometimes you do not even need full lashes in order to make your eyes the focus of your facial features. 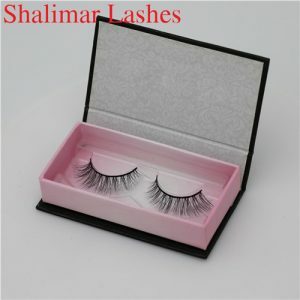 Carefully apply your false lashes to achieve a natural look. Make sure your lashes are properly positioned and set and not hurriedly applied. 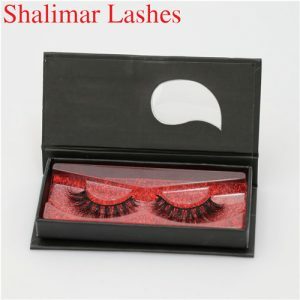 Some brands have self adhesive Custom Mink Lashes for easier application. These are advisable for short term use only. 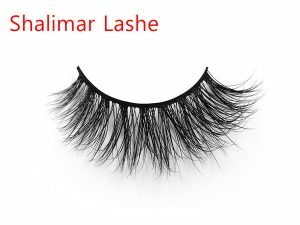 If you choose to use the self adhesive kind of false lashes for long time wear, make sure you secure them with eyelash glue to stay on longer.